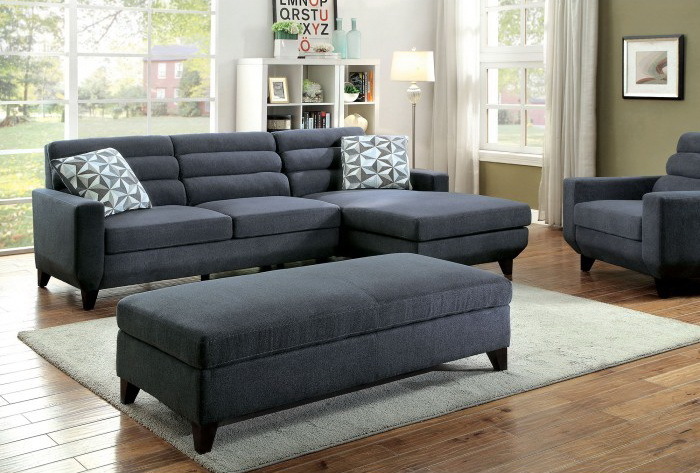 This sofa set showcases everything you look for in a living room collection. 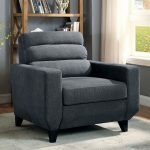 Separate the ottoman from the sectional to offer a spacious and comfortable seating arrangement for entertaining guests. Push the ottoman inwards to create a comfortable bed to stretch out on. Supported atop sturdy tapering wood legs, this sofa set will provide plenty of versatile comfort for years to come.